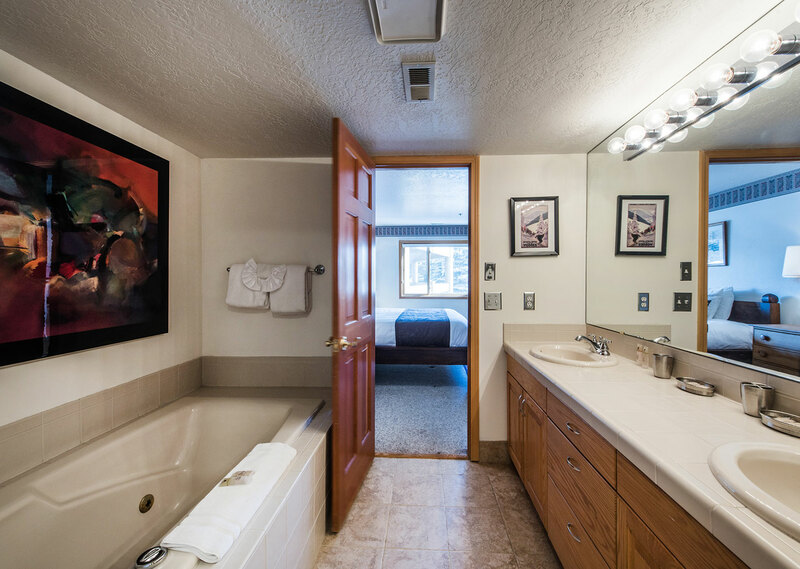 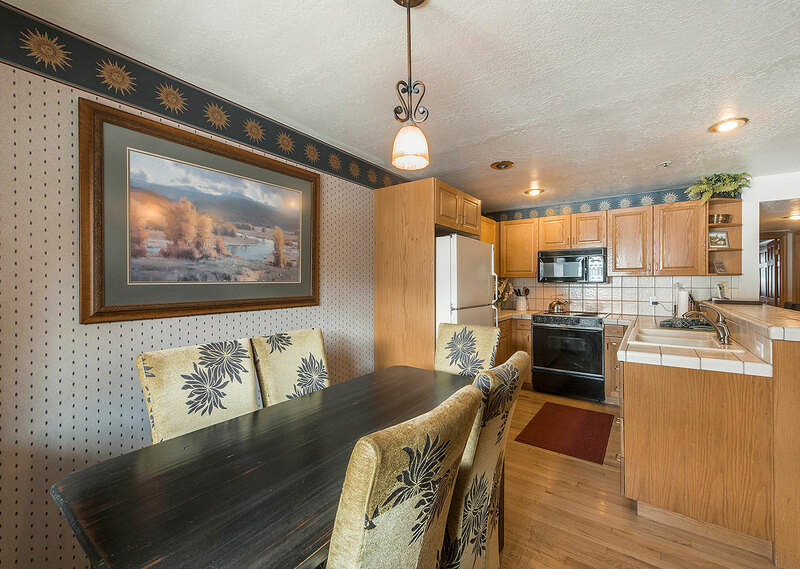 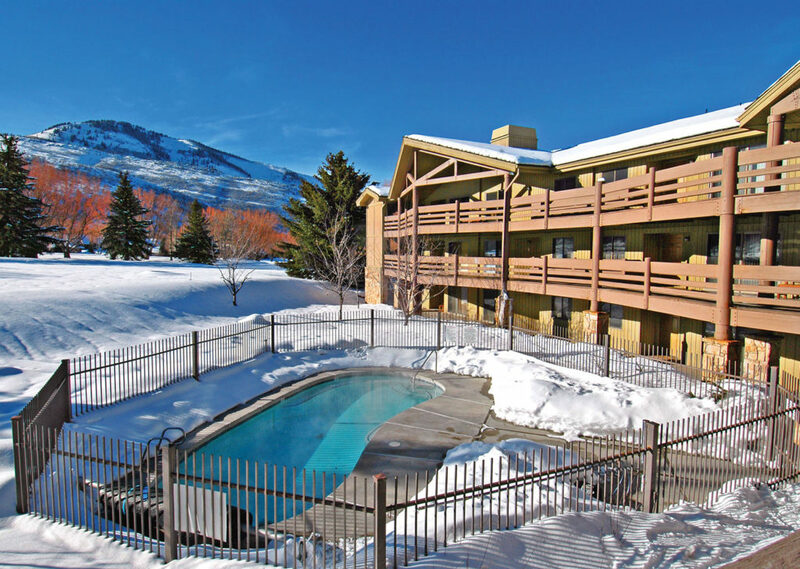 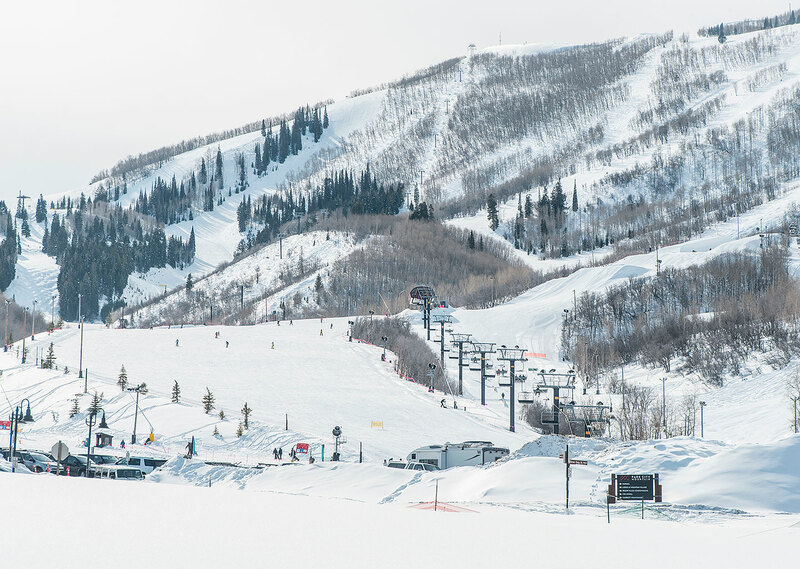 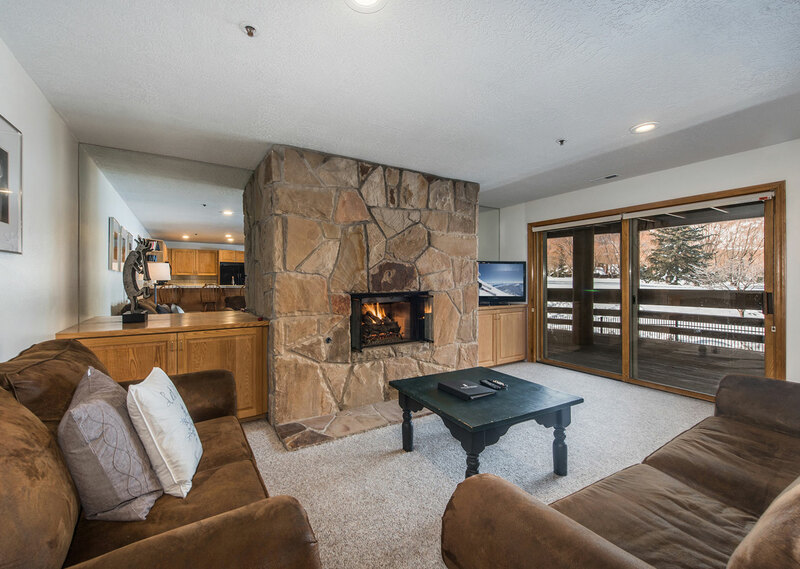 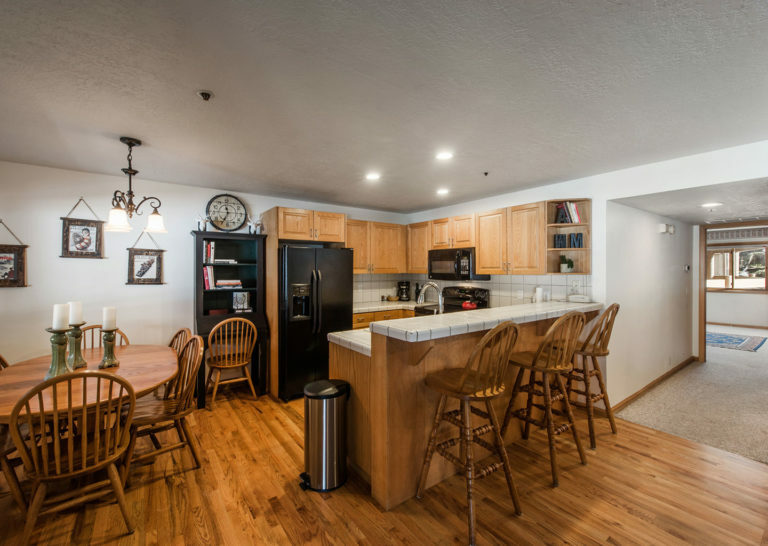 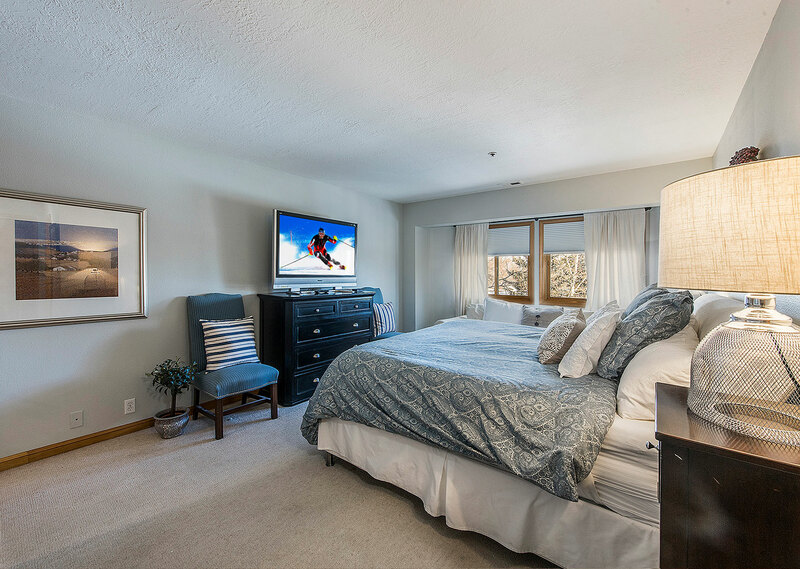 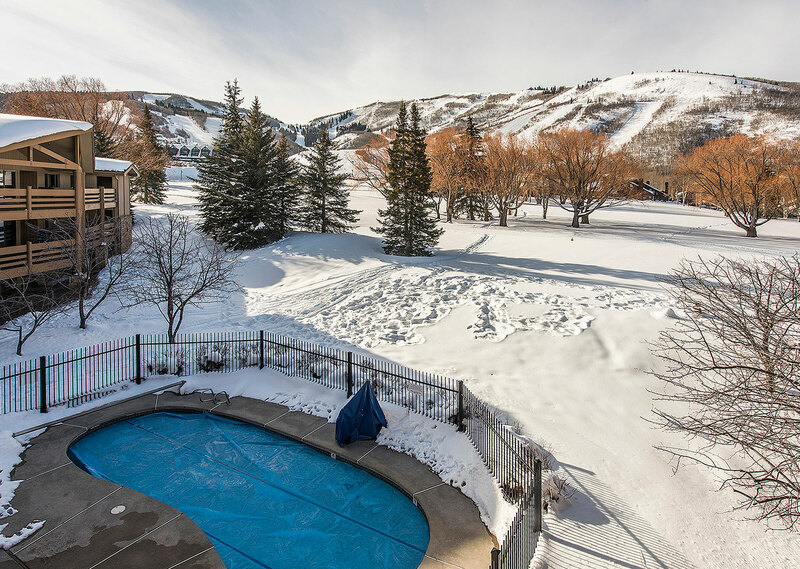 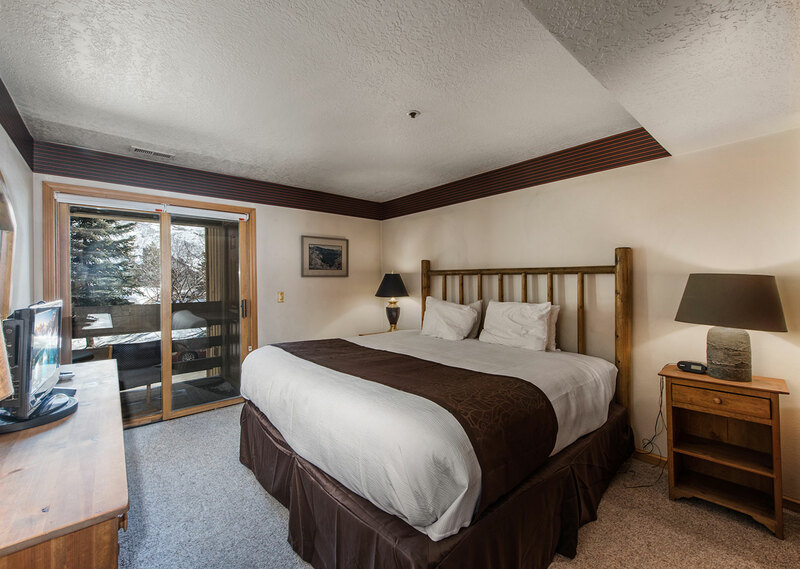 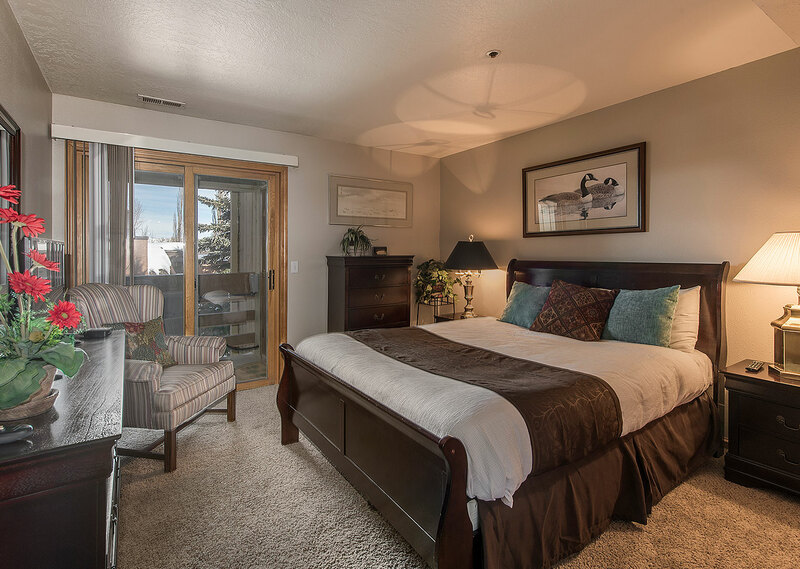 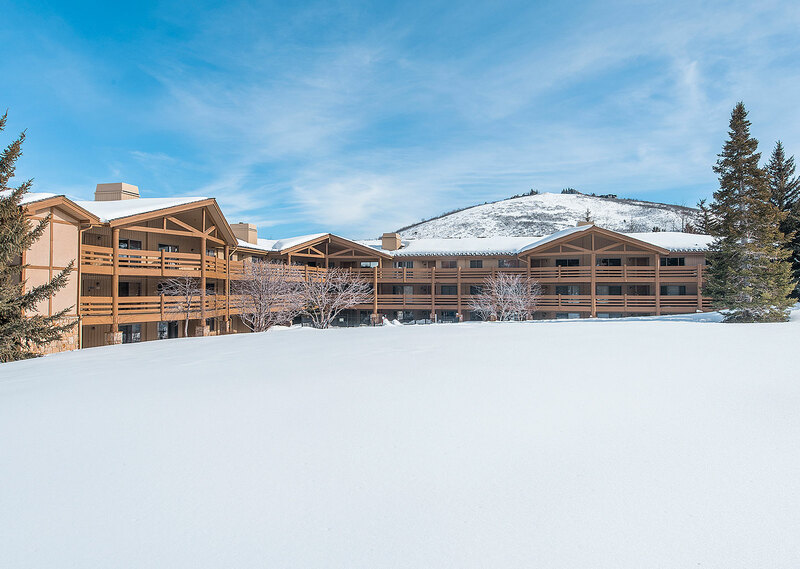 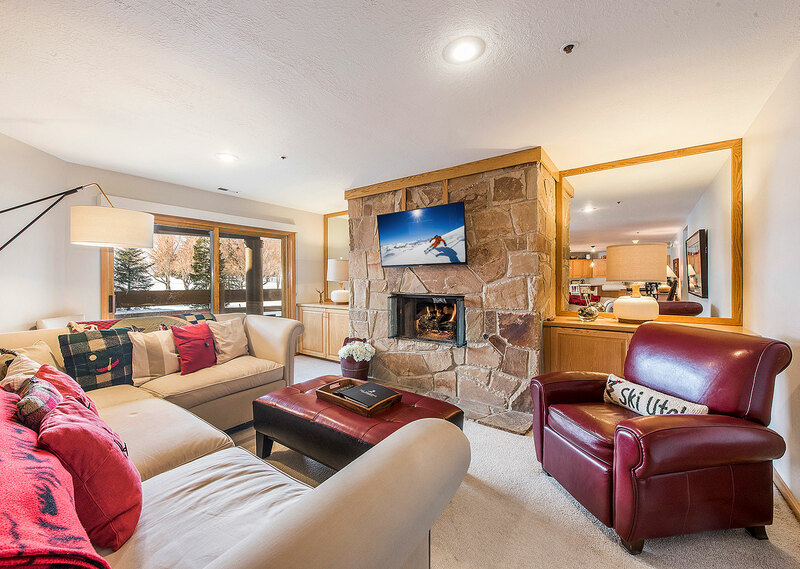 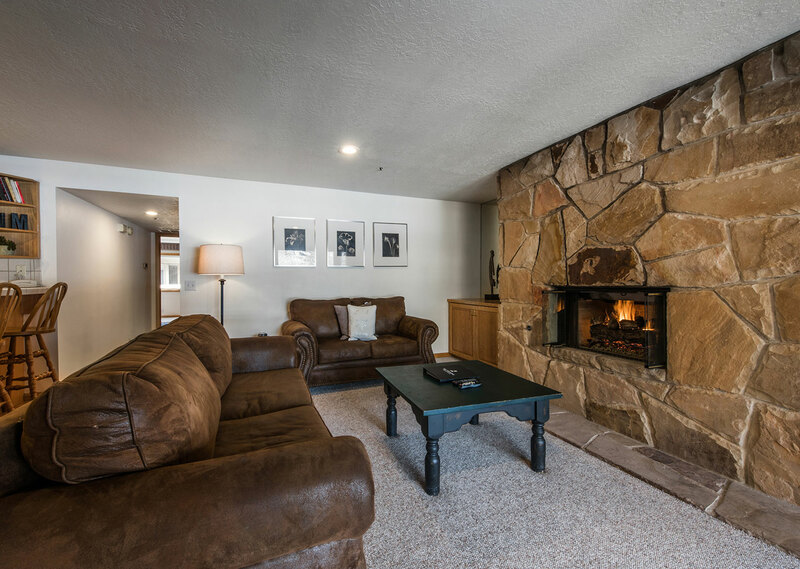 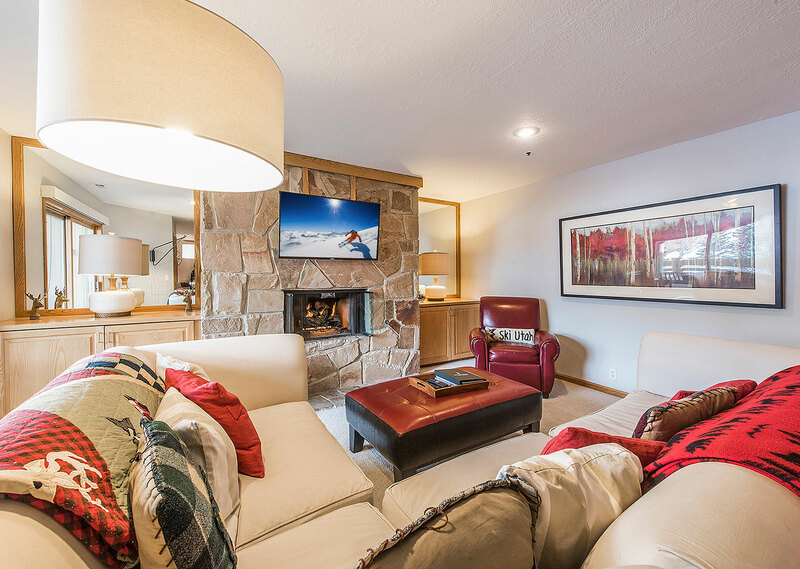 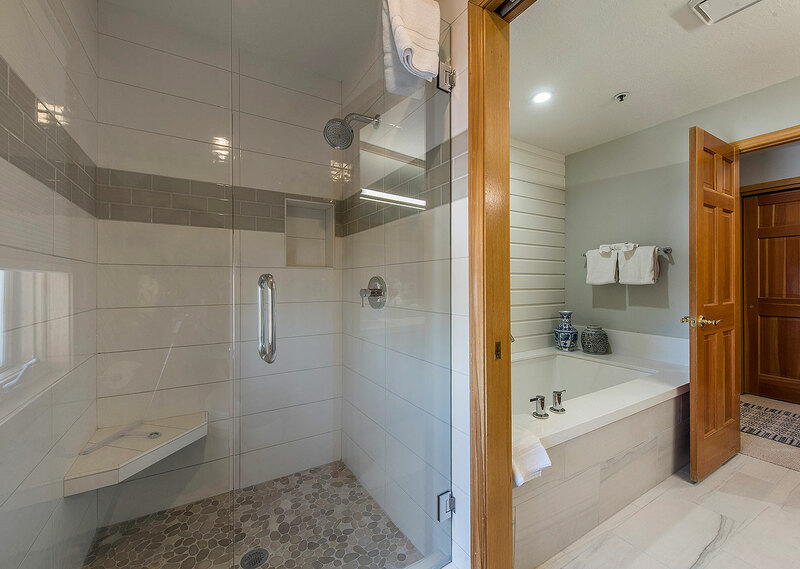 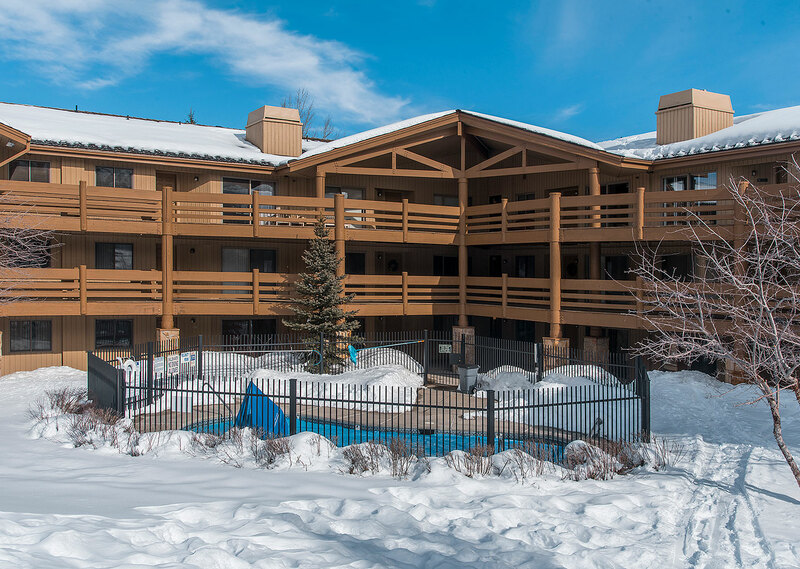 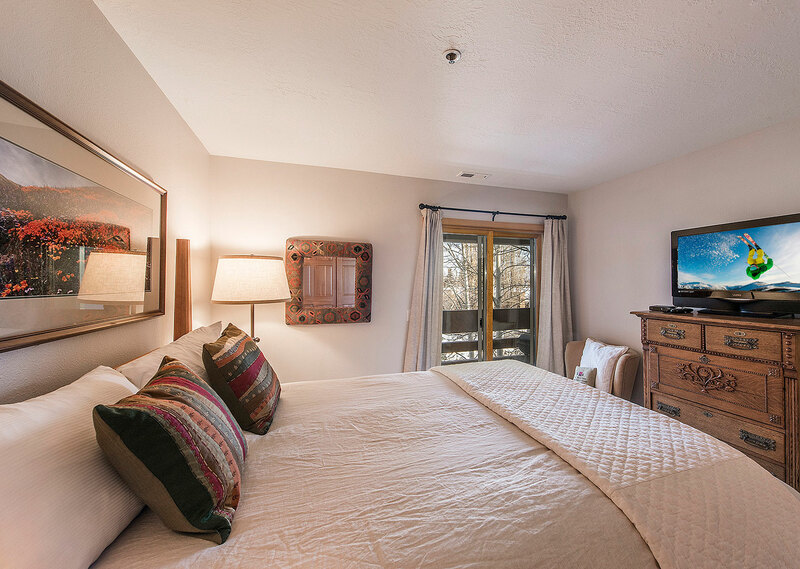 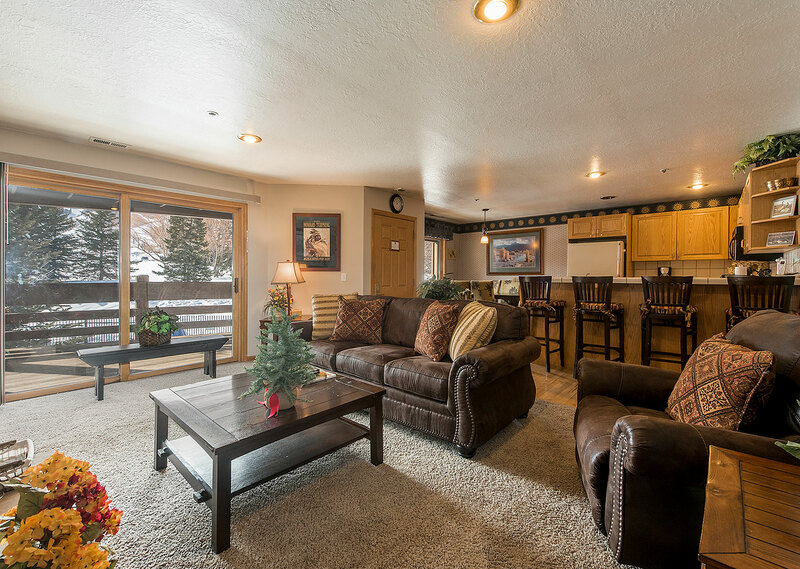 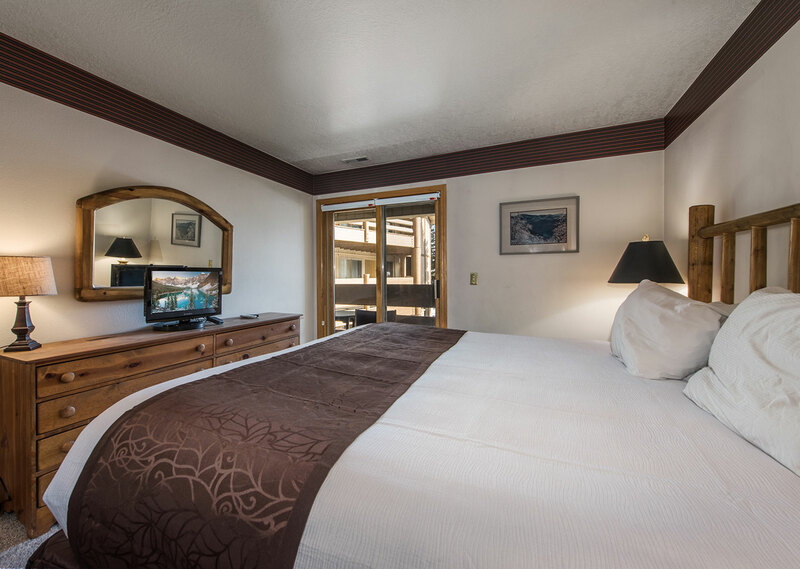 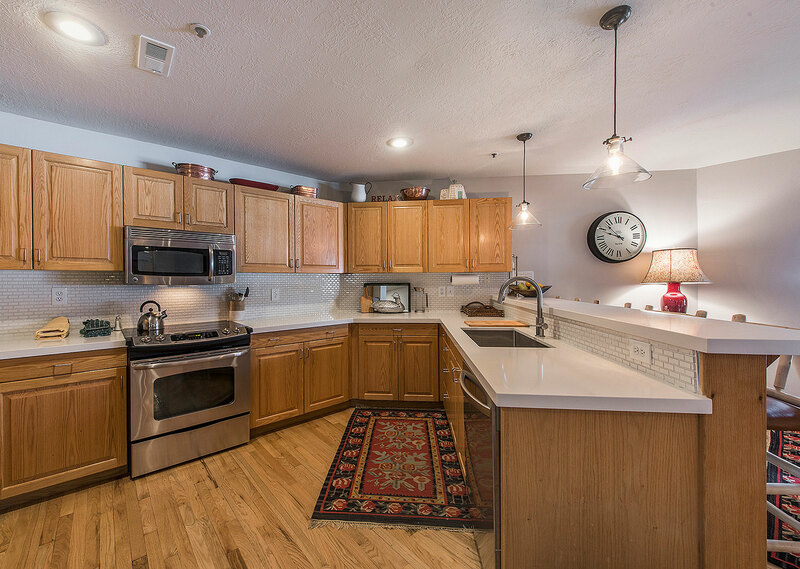 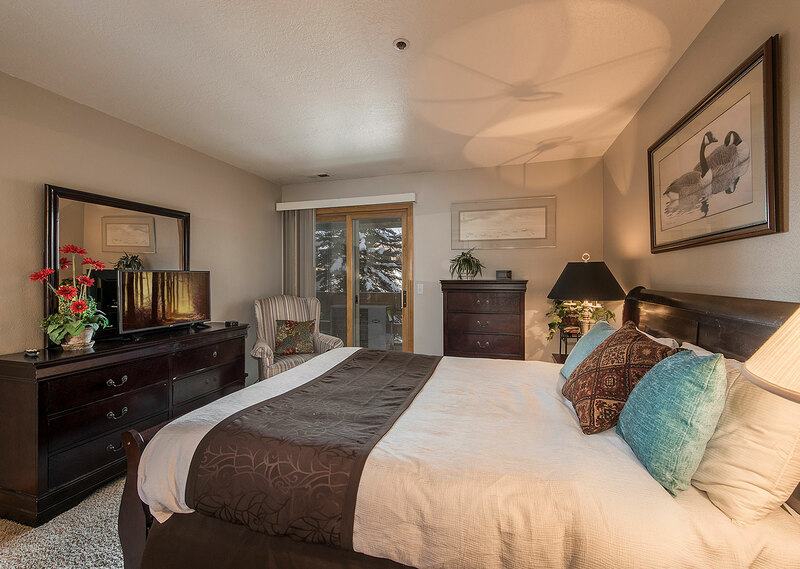 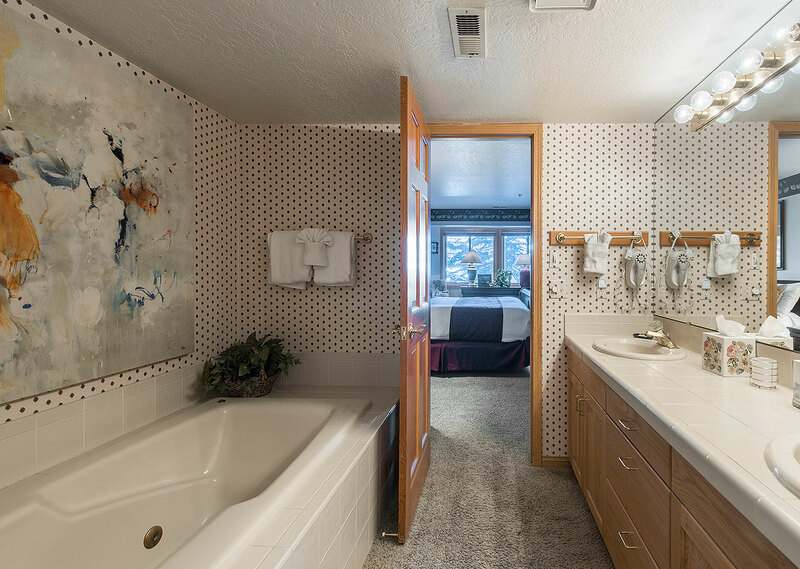 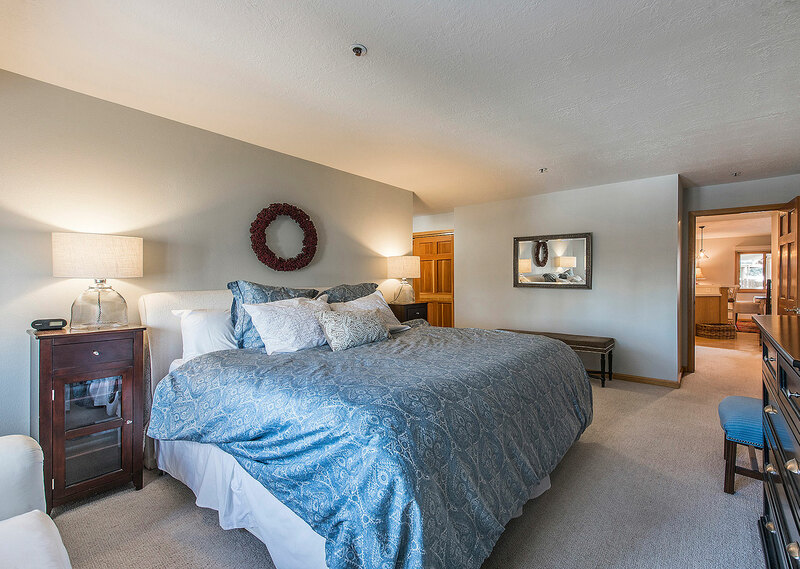 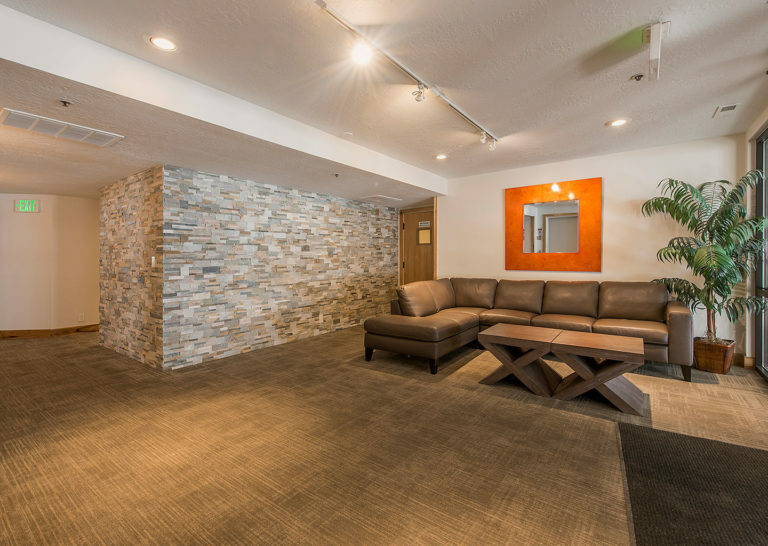 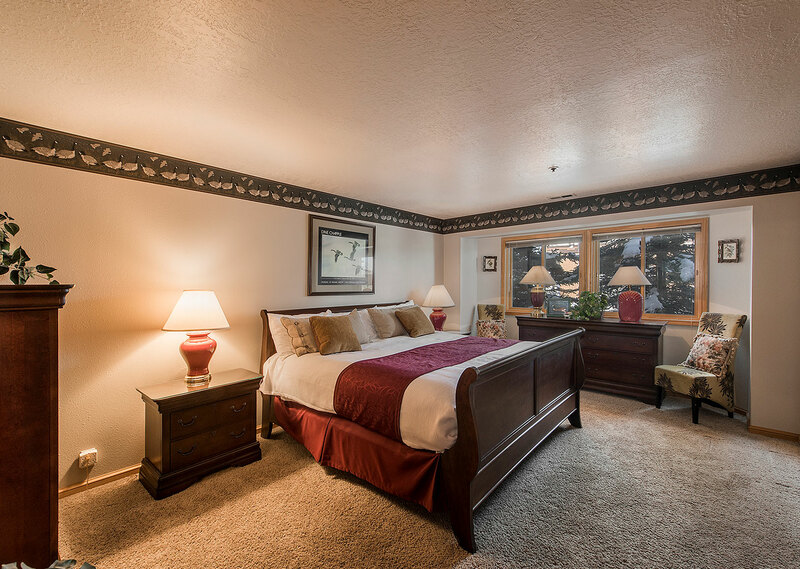 2- and 3-bedroom condos just 200 yards from the First Time chairlift at Park City Base Area. 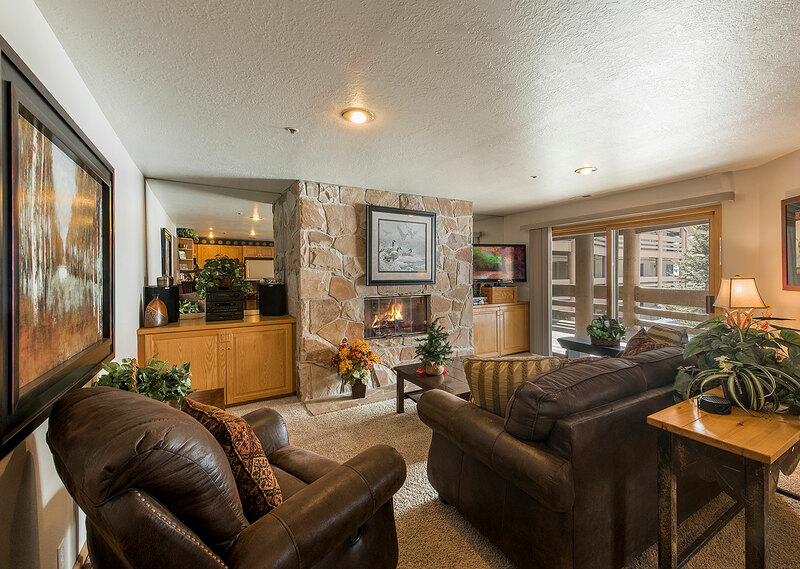 Spacious communal decks to take in the winter sun and sweeping mountain views. 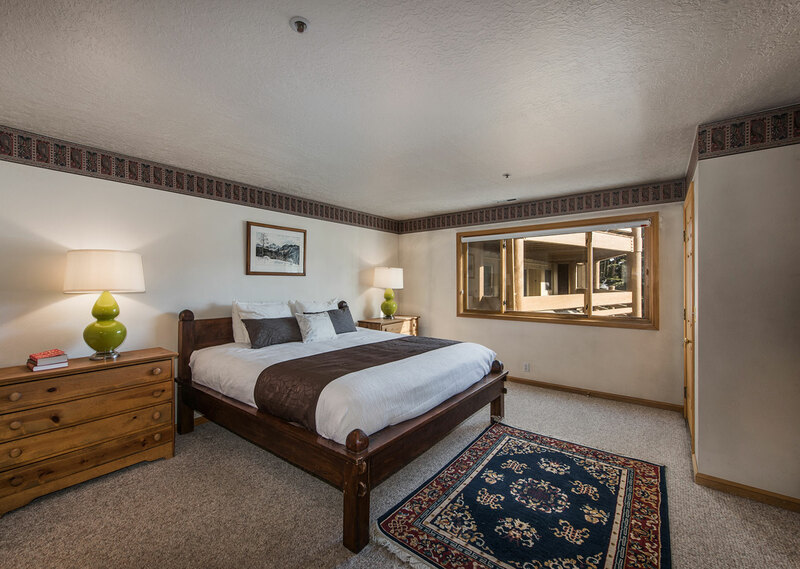 Just a half mile from the restaurants and nightlife of Historic Main Street.